Bavarian Alps on Steam VR! Posted 11:50 am by Eric Fassbender & filed under All, 360 Stock Video, VR Experiences. Posted 2:22 pm by Eric Fassbender & filed under All, 360 Stock Video, VR Experiences. Posted 2:59 pm by Eric Fassbender & filed under All, 360 Stock Video, VR Experiences. 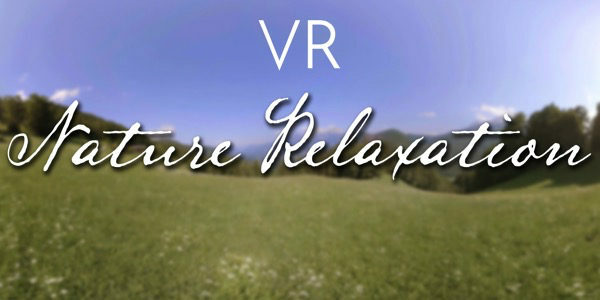 Atmosphaeres VR Nature Relaxation App offers easy and affordable way to escape the stress and and virtually unwind within minutes with our own VR Headset.